J. Jane Consulting | dr. tiffany sotelo. 04 Mar dr. tiffany sotelo. arlington, virginia. | wife. mother. surgeon. urologist. educator. No one wants to talk about pelvic floor disorders. No one. But if you must have the conversation, may I recommend having it with this lady? Allow me to introduce you to Dr. Tiffany Sotelo. Tiffany studied at the George Washington University School of Medicine and Health Science. 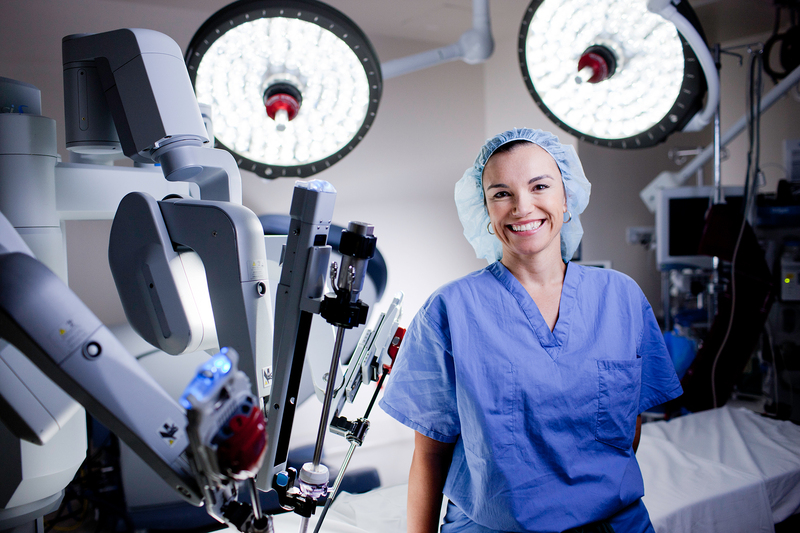 She did her residency at The University of Texas Houston Health Science Center and did a fellowship in urinary tract and pelvic reconstruction at the world renowned MD Anderson Cancer Center. Doctor Sotelo is board-certified in urology and is also an assistant professor at The George Washington University School of Medicine & Health Sciences. Additionally, she is the director of Center for Pelvic Health. Tiffany is doing her part improve the lives of many suffering with health issues that span from overactive bladders to pelvic organ prolapse. I am honored to add her voice to the j. jane conversation. Oh, and did I mention that Dr. Sotelo speaks Arabic, English and Spanish? All my fears surrounding urinary incontinence are gone. I love this girl. Definitely not conscious. It all just kind of happened. I think when you plan – that’s when you get disappointed. Try your best and enjoy the ride. You are Vice-Chairman of The George Washington University Department of Urology, Director of the The Pelvic Floor Center and the only woman on faculty. From a learning perspective, can you share a common occurring issue that you repetitively see at work? There are innate differences between men and women and how we communicate, solve problems and operate (literally). Try to recognize those differences early and work with them in a positive way. Use the difference to your advantage. You don’t have to flirt in order to accomplish this. Try to keep yourself to a higher standard and you will be respected for this. And ladies, never use being a woman as a crutch. You interview prospective medical students for medical school, prospective residents into a highly selective residency program and accomplished doctors for faculty. What makes someone stand out? People who are able to meet the basic criteria (grades, scores, awards) but can also communicate and connect. They know humility. They have a story to tell. They are comfortable in their own skin. I interview so many that follow a typical, boring mold. If you are good, you can go outside the mold and have a little fun. An example is a gentleman I interviewed for residency. Instead of doing the commonly done research pathway over the summer break he decided to have some fun and travel from his small town to a big city. He went to the first place he could in the middle of the city and asked if they were hiring. The only job available was as a butcher. He had no experience but happily took the job. He told us how he tried to be the best butcher there was and each technique he learned was going to make him a better surgeon. This is a wonderful question… my best advice is get over yourself! Get over the ego, get over what other people think. Get over finding the “right” guy or “right” job. Get over worrying about failure. It’s so cliché, but just be happy. Try to avoid making big footprints. Try to give and not take. Who cares what you drive or what zip code you live in? Be good to others. And sometimes it is best to speak your mind and other times it is best to keep your opinions to yourself. And always try to smile. To learn more about Dr. Sotelo’s work at the George Washington University Medical Center visit the George Washington Medical website. Or watch this short informative clip.